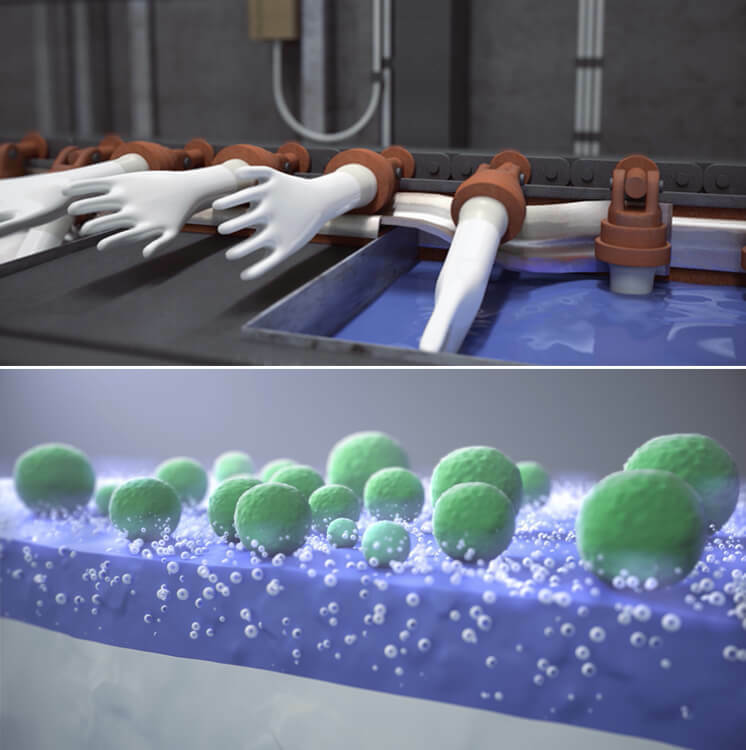 We worked with Chemical Intelligence and Hartalega (the world’s largest producer of nitrile gloves) to produce a video and 3D animation, which help promote the launch of the world’s first non-leaching antimicrobial gloves. 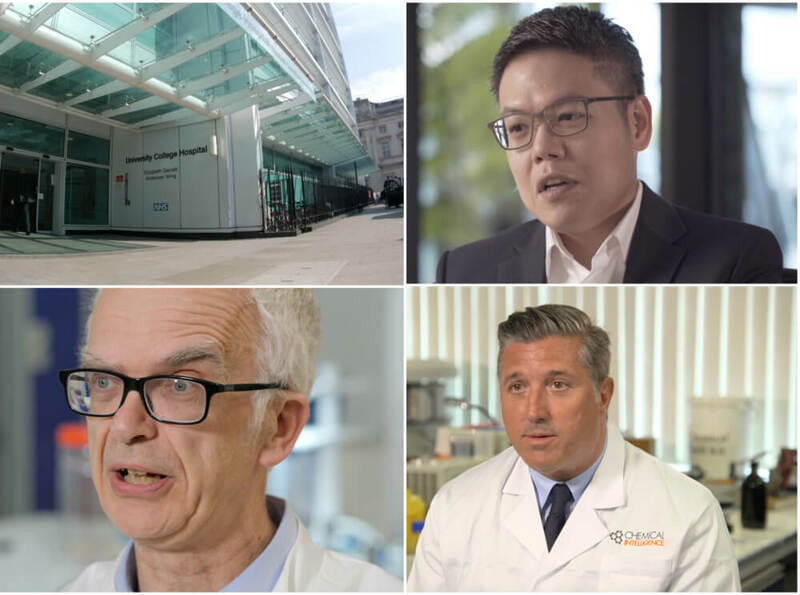 The purpose of the video was to demonstrate the effectiveness of AMG in reducing hospital-acquired infections, provide insights on the technology used in the product and ultimately contribute to the introduction of the product within the healthcare industry around the world. The team set out to ensure the video and 3D animation was not only scientifically correct, depicting the technology and the manufacturing process, but also ensuring the result appealed commercially and visually to healthcare industry representatives and distributors. The filming of the video took place across multiple UK locations. 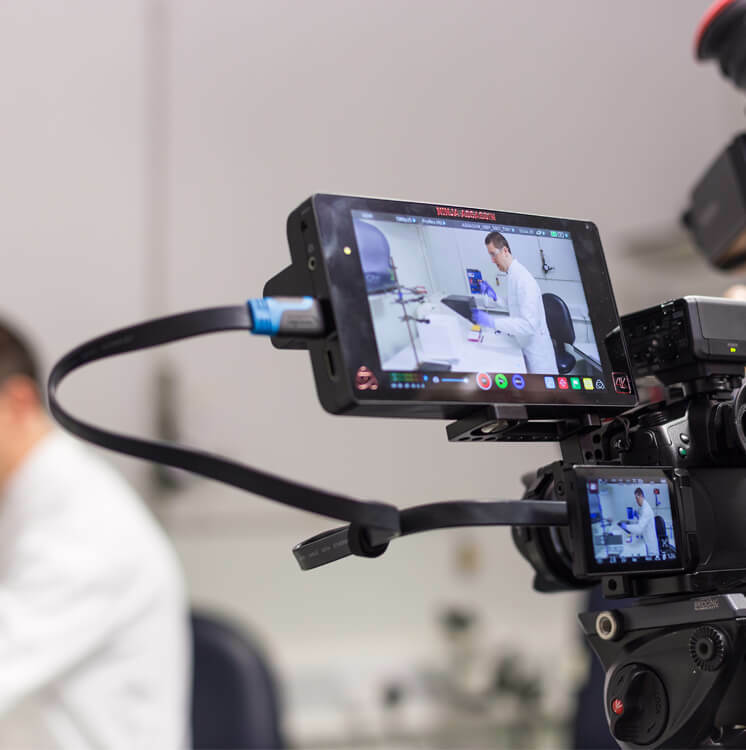 The types of filming required ranged from scientific experiments to illustrate the effectiveness of the technology in killing bacteria on the surface of the glove, to interviewing scientists and professors. 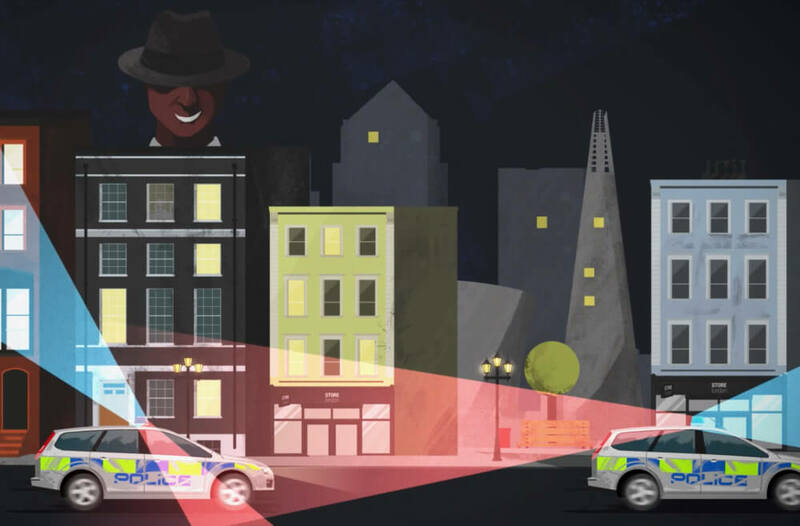 The video and animation were delivered in time meeting a very tight deadline. Both were well received contributing to the success of the product launch to the market. The video is now used to promote the Hartalega Antimicrobial Gloves across different channels including their website, social media platforms and broadcast.